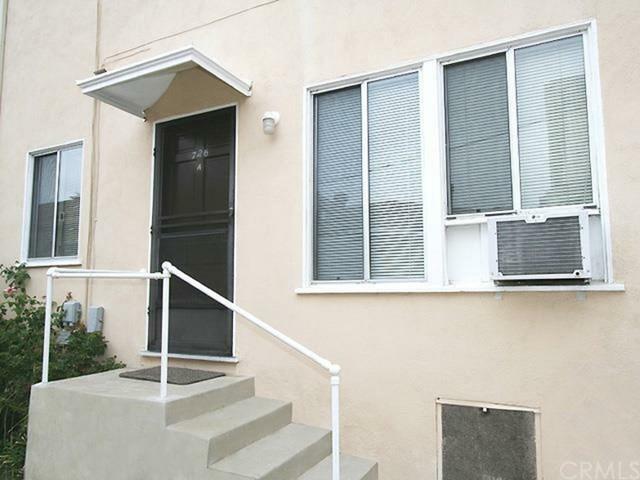 Excellent opportunity for the investor who has been searching for in-demand units in a prime Burbank hillside location, close to the Downtown area. Mom and Pop property that has been owned by the same family for more than 70 years. 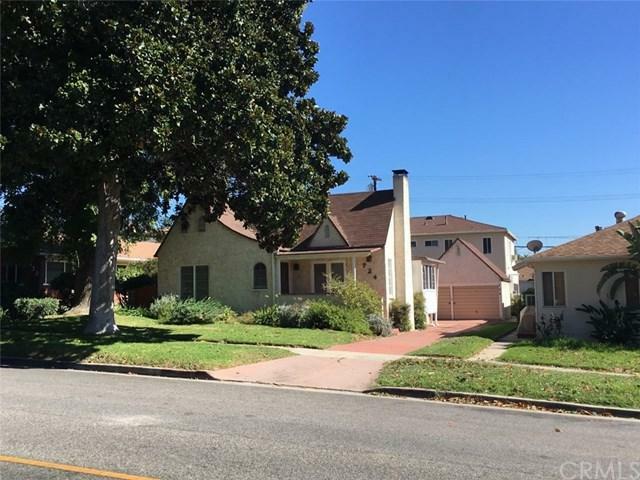 Detached single family home with all of its original character in the front and four units in the rear, all on month to month agreements. 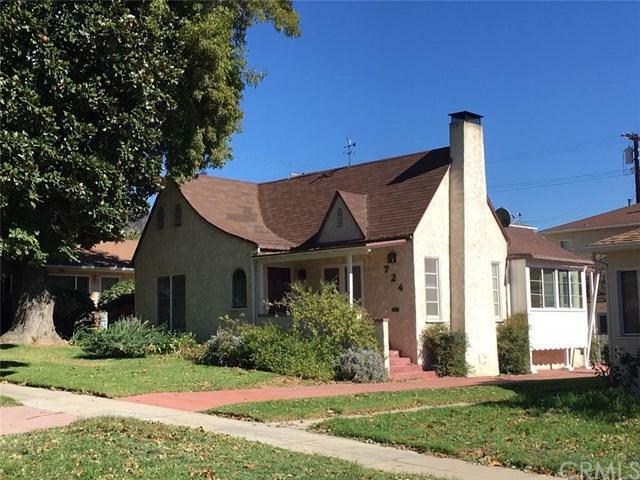 House has been owner-occupied and will be delivered vacant at close of escrow. Copper plumbing, upgraded electrical, and central heating and air conditioning have been added to the house. Detached two car garage with adjoining laundry room (appliances included in sale) and small enclosed yard. Four units with garages that were added at the rear of the property are identified as Units A, B, C & D with a street address of 726 E Magnolia. Each unit has a single car garage. 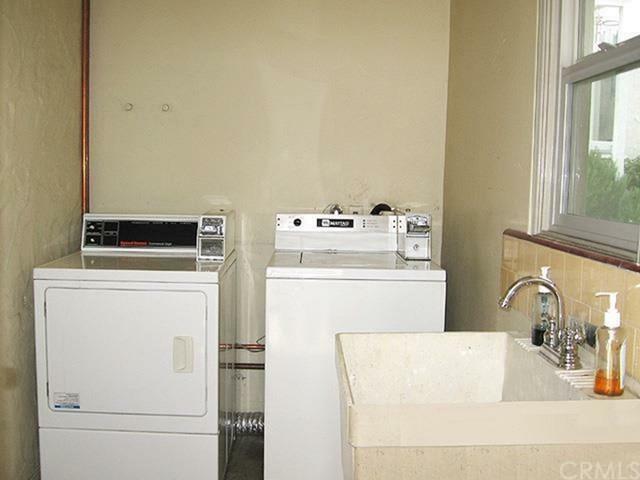 Separate laundry room for tenants with coin operated machines that are owned, not leased. Sold by Richard Kato of Keller Williams Realty.